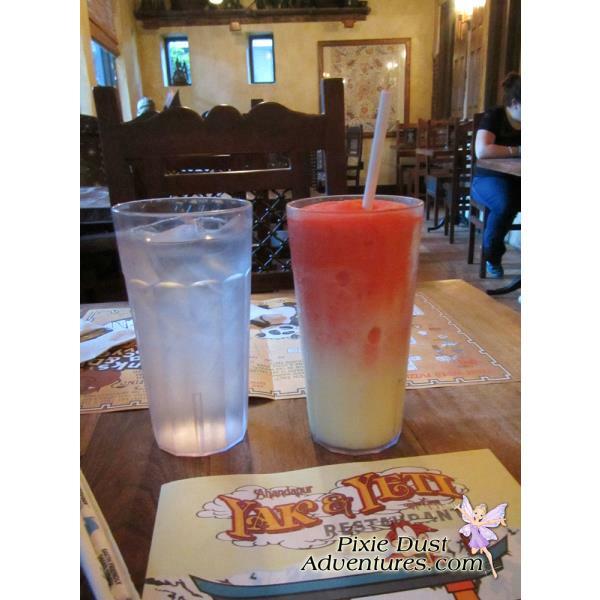 Yak and Yeti Raspberry Lemonade Slush. Notice the paper straw? Animal Kingdom only offers paper straws so that they can't harm the animals.